St Albans Bricktraders store now open! 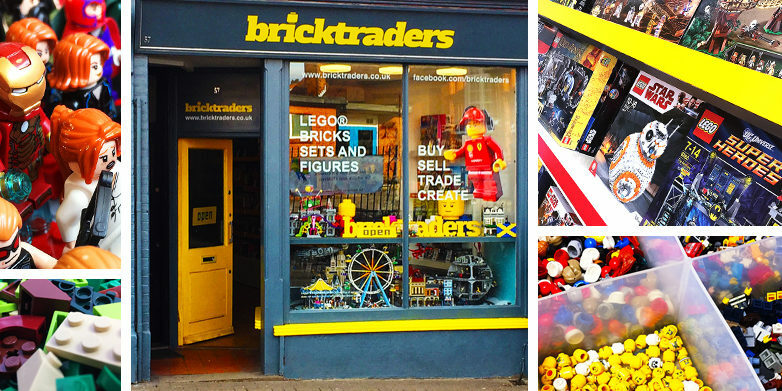 We are pleased to welcome you to our Bricktraders Shop for fans of LEGO® Bricks, LEGO® Sets and LEGO® minifigures, now open 6 days a week at 57 Catherine Street, St Albans. The shop is run by real fans committed to providing genuine products and excellent service. 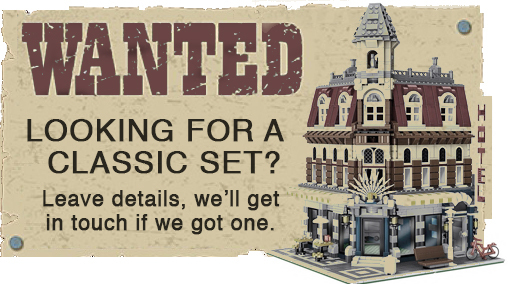 Everyone is welcome from the youngest and most casual builders to serious AFOL collectors and we have something for every budget. Please come along and take a look. We always love to chat to fellow fans. 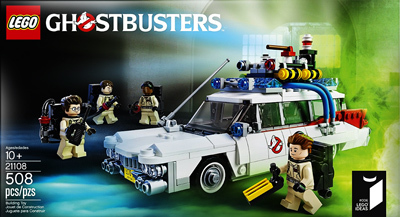 We buy, sell and trade NEW and PRE-LOVED LEGO® bricks, sets and figures. Please like us on Facebook and follow us on Twitter for updates, news and competitions. Parking: Drovers Way NCP Car Park is just 3 minutes walk away. There are also a couple of 1 hour spaces just around the corner in Etna Road and some pay and display spaces in Adelaide Street. Public transport: St Albans is a well connected commuter city with many bus routes and two train Stations (SAC and SAA). The shop is around 15 minutes walk from either train station and around 3 minutes walk from town centre bus stops on St Peters Street. On foot: We are Just a 3 minute walk from St Albans main shopping street (St Peters Street) and Drovers Way multi-storey car park.